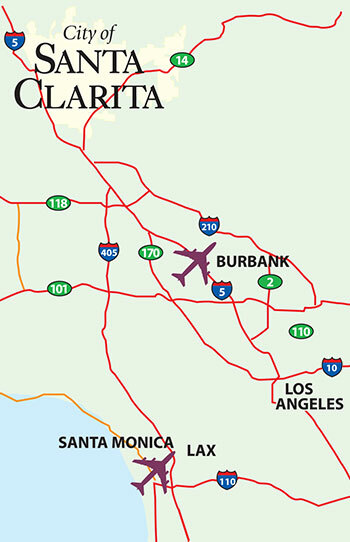 Santa Clarita is located just north of Los Angeles, minutes from Burbank Airport. Here, some of the most successful entertainment, biomedical, technology, and aerospace companies in the world enjoy an unmatched quality of life, highly educated workforce, master planned communities & business parks, distinguished schools, and business incentives. Join our Economic Development Email List to receive periodic Economic Development news and updates.